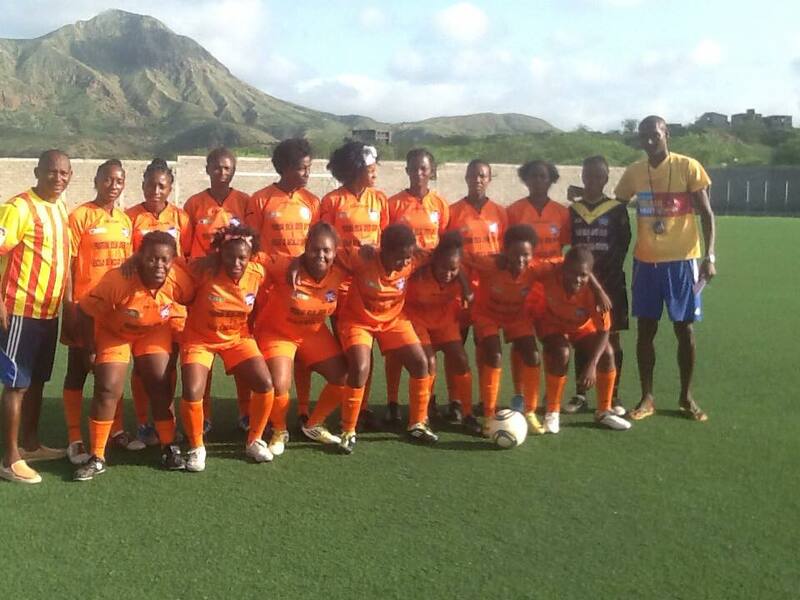 The female senior team Delta Tarrafal, representative of the Association Delta Cultura in the, participating for the first time in the league in that category, became yesterday the Female Football Regional League champions of North Santiago. 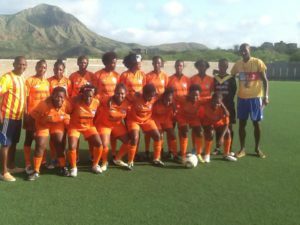 Delta Tarrafal, under the guidance of his coach Fernando Tavares and his deputy Amado Lopes, needing only a draw, held on Sunday, July 5th, marked by the 40th anniversary of Independence of Cape Verde, the last league match against BD Sport Ative, from Calheta, with a two balls draw, eventually being crowned the Female Football Regional League champions of North Santiago. So the athletes and technical team leaders are to be congratulated for this great achievement by honoring the name of Delta Cultura and women’s football in Tarrafal. 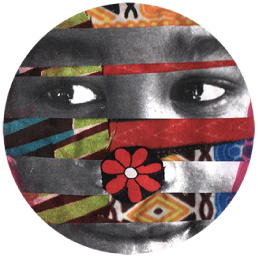 This entry was posted in Uncategorized, What we do and tagged Delta Cultura Cabo Verde, Delta Cultura Educational Centre, Female Football Regional League of North Santiago, football games, football school, Football School Tarrafal, tarrafal. Bookmark the permalink.